This year, Genrep’s newest engine line, the iconic brand Moteurs Baudouin is celebrating a very special milestone: its 100-year anniversary. From humble beginnings making petrol engines for fishing boats, it has grown into a leading force in the marine industry, globally recognised for its durable, reliable and efficient engine and power generation products. A century ago, in 1918, Charles Baudouin set to work creating his first 5hp engine, constructed just a few meters from the Mediterranean Sea, in a small metal foundry in Marseille, France. And in the ten decades since, the engines have become cutting edge, and the customer base has grown to include a variety of applications both at sea and on land. But one thing remains: marine is in Baudouin’s DNA. This marine heritage lies at the heart of Baudouin’s success. In the unforgiving environment at sea, there is no room for unreliable engines. So even when used in power generation applications, customers are assured that every Baudouin product is crafted to the same exacting standards demanded of the harsh ocean-going environment… durable, robust, and built to last. This is evident in the company’s comprehensive range of engines and generators. 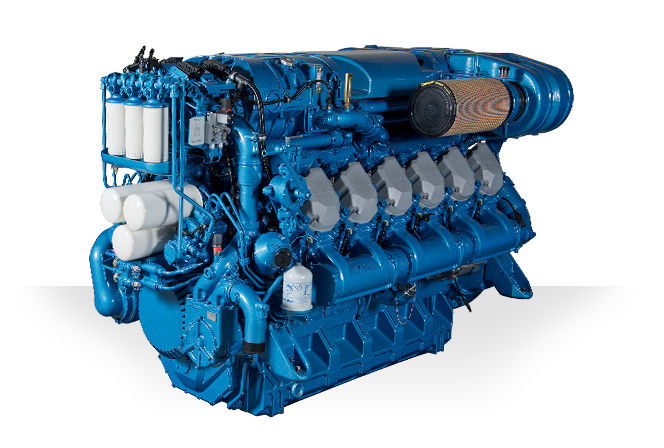 Such as the tough M26.2 series, and the latest M26.3 common rail engine range which extended marine power to 1650hp while offering unmatched continuous power to weight ratio and noise reduction technology. In 2017, Baudouin launched their innovative PowerKit range of engines for power generation applications. 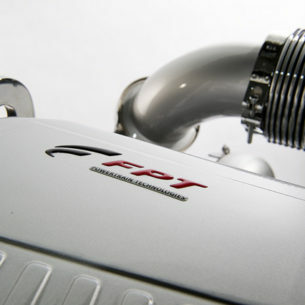 Using the same design philosophy of the marine engines, every PowerKit product includes the engine, cooling system and air cleaner, with a choice of outputs spanning 15 to 2000 kVA for both 50 and 60 Hz applications. 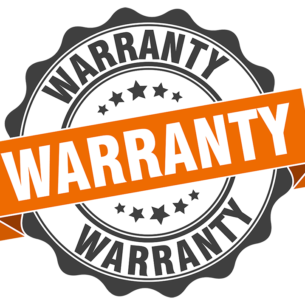 In addition to high-end components and engineering excellence, every PowerKit product is backed by one of the best warranty programs on the market: 2 years and unlimited hours for prime power applications, and 4 years for standby power applications. Baudouin also delivers some of the longest intervals between servicing and overhauls in the industry. This, combined with excellent fuel economy, gives their engines one of the best and most competitive ‘total cost of ownership’. Yet another reason clients all over the world trust Baudouin to stay up and running, whatever their power needs. 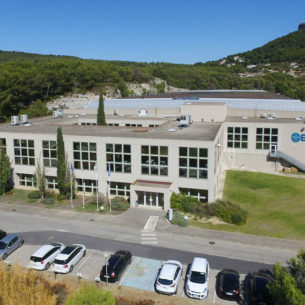 “As we enter a new century in Baudouin’s history, durability, reliability and clean power remain our key focus areas,” says Fabrizio Mozzi, the company’s President and Managing Director.